Ms. Simmons serves as a Lecturer and Adjunct Professor at both Howard University and American University. Her course areas of specialization include criminology, criminal justice and law. She is also the Career Counselor and Diversity Liaison in the Office of Career & Professional Development at American University Washington College of Law. She assists with all aspects of career development for J.D. students through programming and individual counseling. She also specializes in diversity initiatives offered by WCL groups and external organizations. Previously, Ms. Simmons worked as an educational advocate/attorney with a focus on assisting many at-risk youth with their educational needs. She also has a background in law school admissions and in legal recruiting. Further, she is also a member of an interdisciplinary think tank that draws on their individual expertise to resolve issues related to social justice. 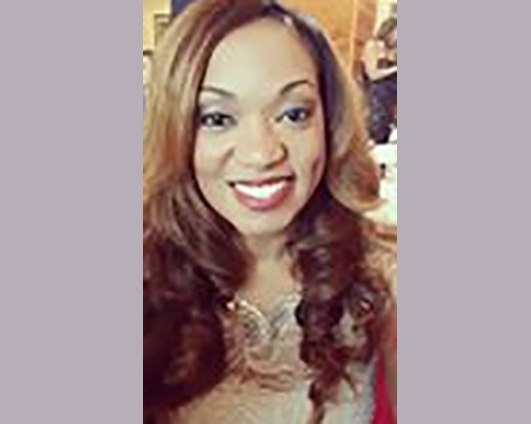 Ms. Simmons is a graduate of Texas Southern University, Thurgood Marshall School of Law and she earned her B.A. in political science from Johnson C. Smith University.